This beard oil has a very masculine – but mild – scent, with a notes of mango and lime. Limited Edition – 50 numbered bottles. 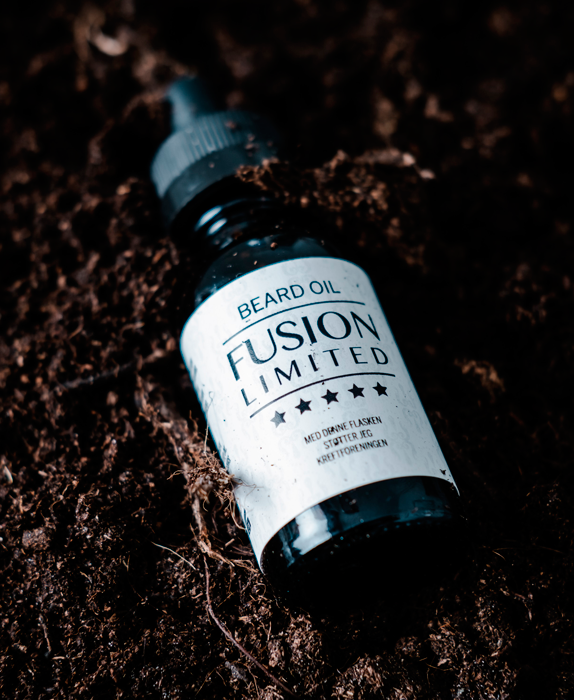 Fusion Limited is a limited edition beard oil. A unique and one-of-a-kind collaboration project, between the two Norwegian production companies – Eroma Perfumes and Trønder Beard. 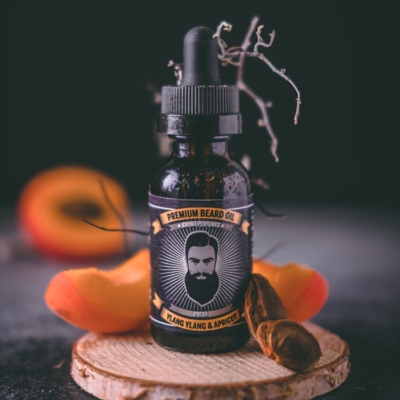 Fusion Limited beard oil, is exclusively made only in 55 numbered samples. What makes this project so special is also that a part of each sold sample will a contribution be given to the child cancer fund. This is a very masculine scent, with a perfect mix of the sweetness of mango and citrusy scent from lime.